For every owner there comes a time when the ‘hobby car’ develops a serious, cash-absorbing condition and a decision has to be made. Do you step away or step up? Cliff the Impoverished was recently faced with just such a choice and elected to fund a heart transplant for his Triumph. Here is the tale. Have your hanky ready. Regular readers might recall an Our Cars comment a few months back which suggested that transforming the Triumph into any kind of a dirt-track performer was going to take some extreme measures. Well, the task turned out to be tougher and more costly than anticipated. Pushing hard to improve my times on the tight IWMCC dirt layout alongside Queensland Raceway required low gears, full throttle and lots of revs. 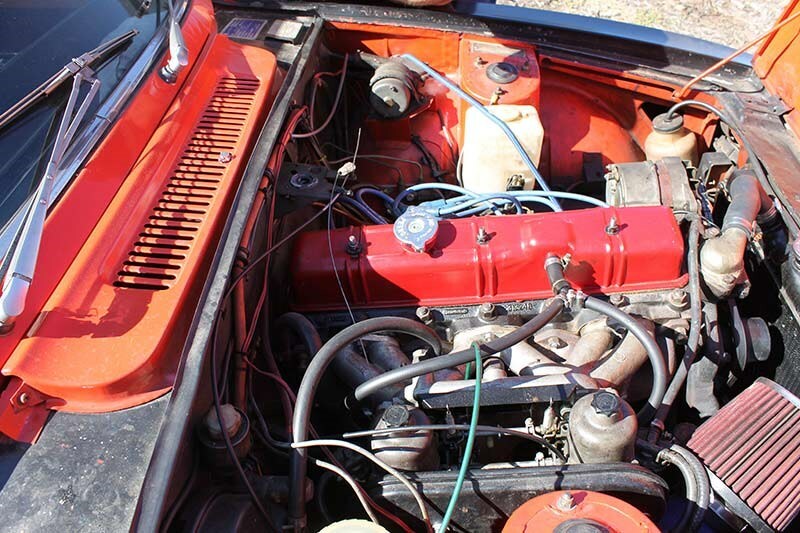 Improvement did come but at the price of elevated engine temperatures, a misfire and some symptoms of fuel starvation. Difficult starting and misfiring a few days after the car’s last competitive outing led to a compression test and the ugly revelation that two cylinders were lagging well behind the other four. They weren’t even adjacent to each other either, ruling out head gasket failure. Other possibilities included randomly bent or burned valves, but a more serious scenario was also possible. 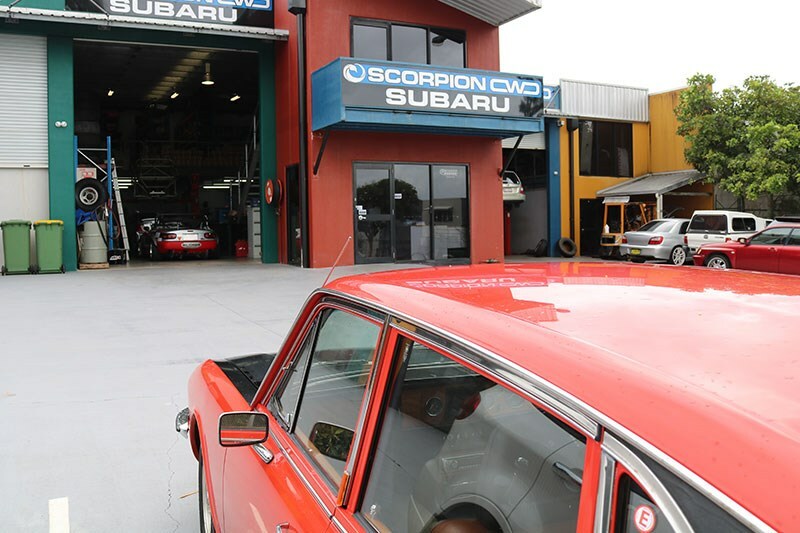 Michael Collins at Scorpion Offroad in the Brisbane suburb of Capalaba suggested a cylinder leakage test and quickly confirmed the diagnosis. Cylinders number two and four were just not participating, with compression at less than half the acceptable range. 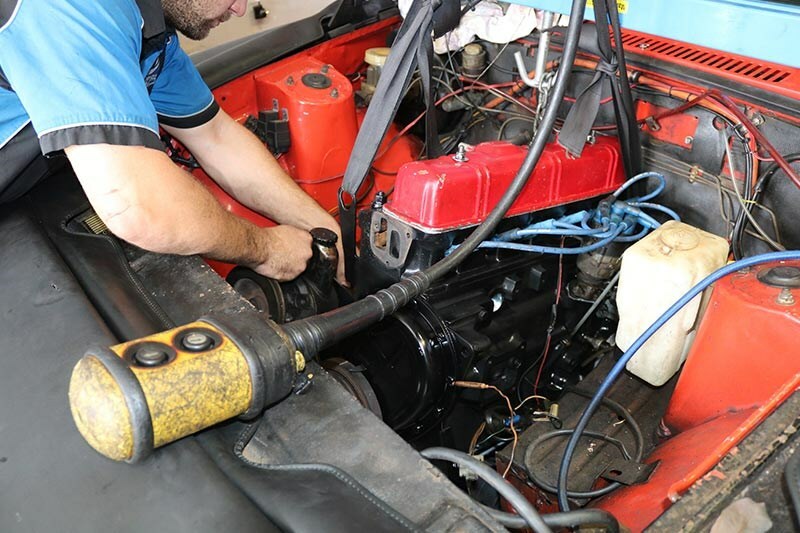 This was also a likely cause of abnormal crankcase pressurisation and oil leaks that had defied every remedy. 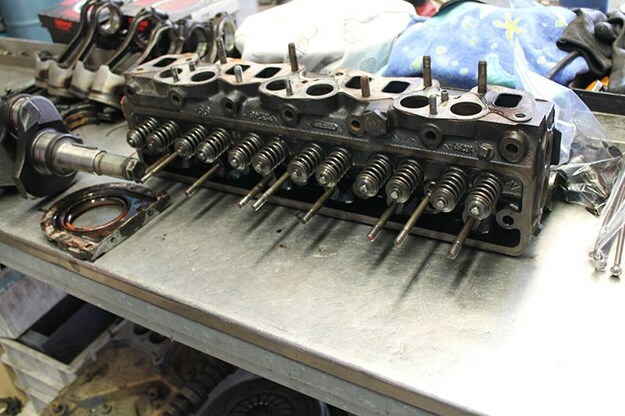 Off came the cylinder head. 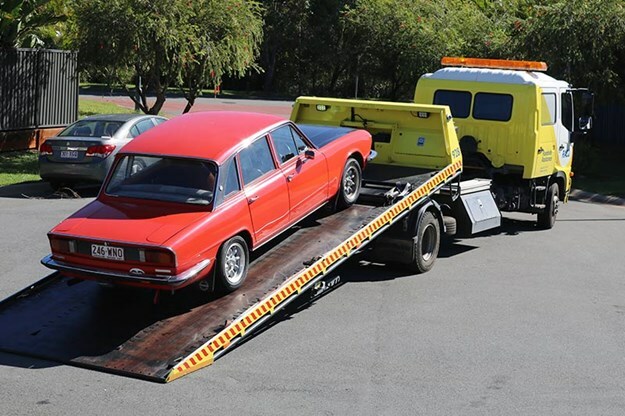 It had been reconditioned shortly before the car was purchased in 2016 and was still in fine condition. Minor relief only, because lower down the news was more dire. 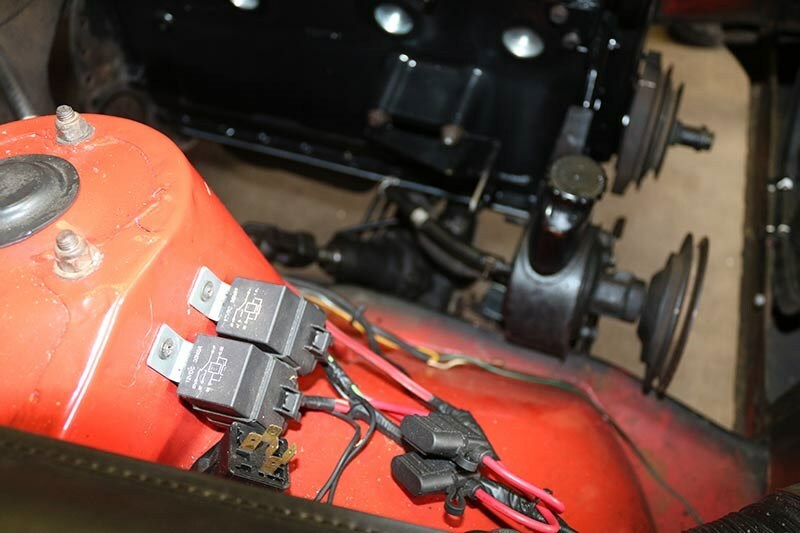 When removed, the crankshaft displayed wear on all of its journals, requiring a grind and new bearing shells. 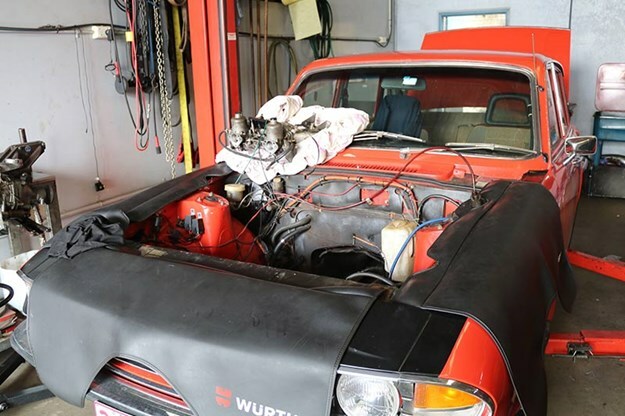 "With an older engine it’s hard to pin-point one cause for failures like these," Michael said. 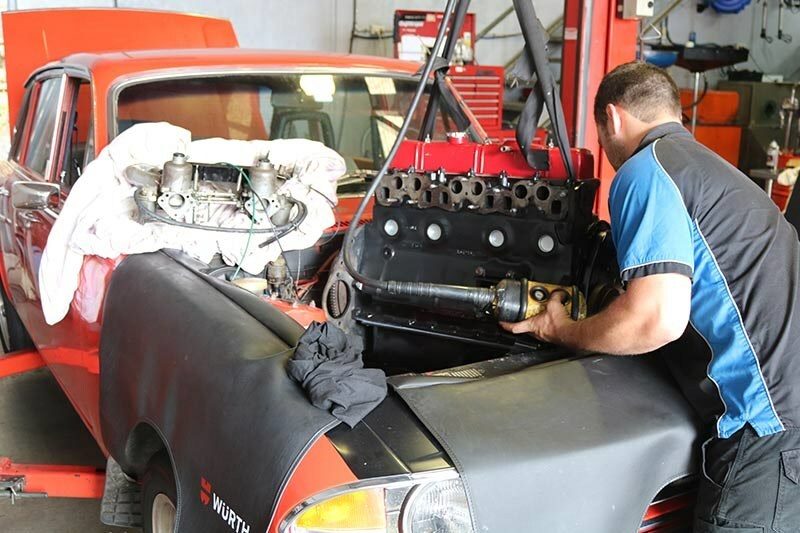 "High revs, overheating and existing wear all do their part but we don’t discount something like fuel starvation either. 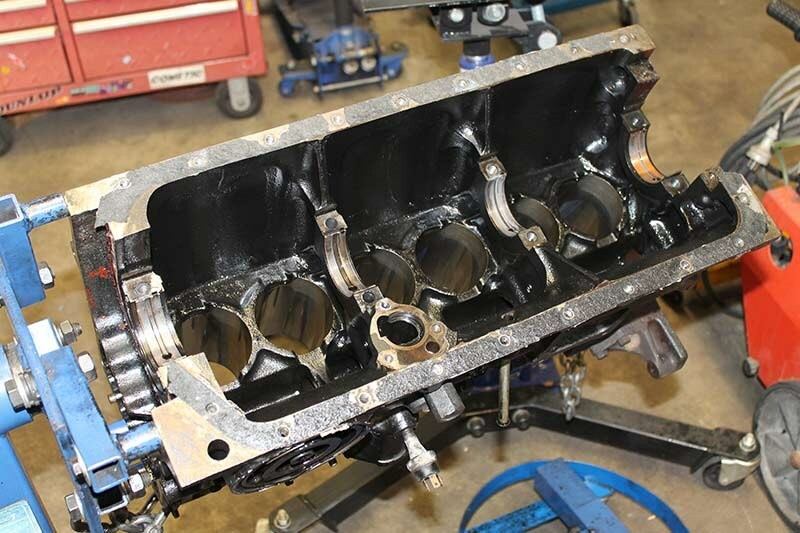 Lean mixture at high engine speeds can very quickly cause damage." 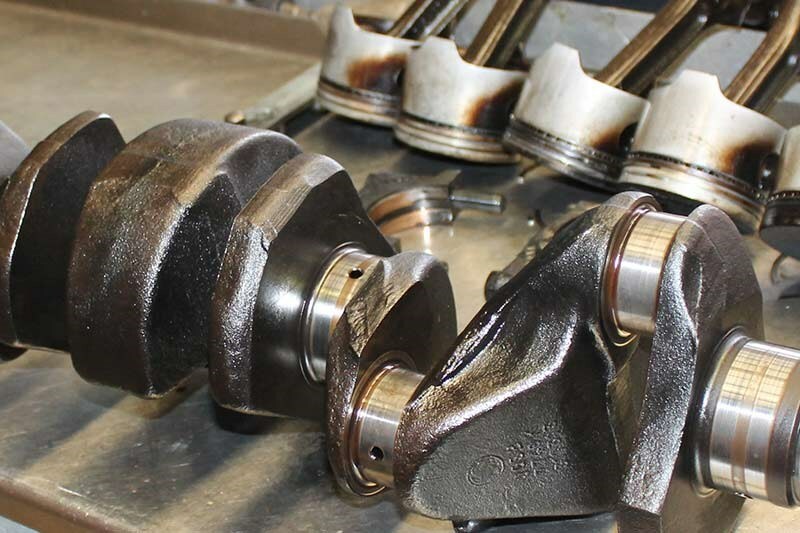 Given that several of the piston rings had cracked as well, the cylinder bores were in remarkable condition. 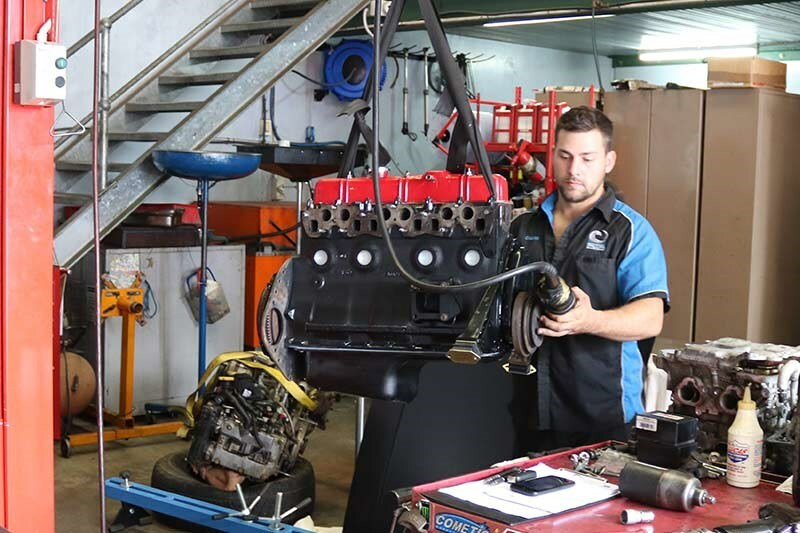 When measured prior to ordering new pistons they were found to be standard diameter as well – extraordinary in an engine that had been in existence for over 40 years and done at least 125,000 kilometres. In addition to a $600 spend on new engine internals there were new hoses from my stock of spares to be installed and a set of shiny brass Welch plugs. These are a snack to fit with the engine on the workshop floor, a bugger when all of the ancillaries get in the way. 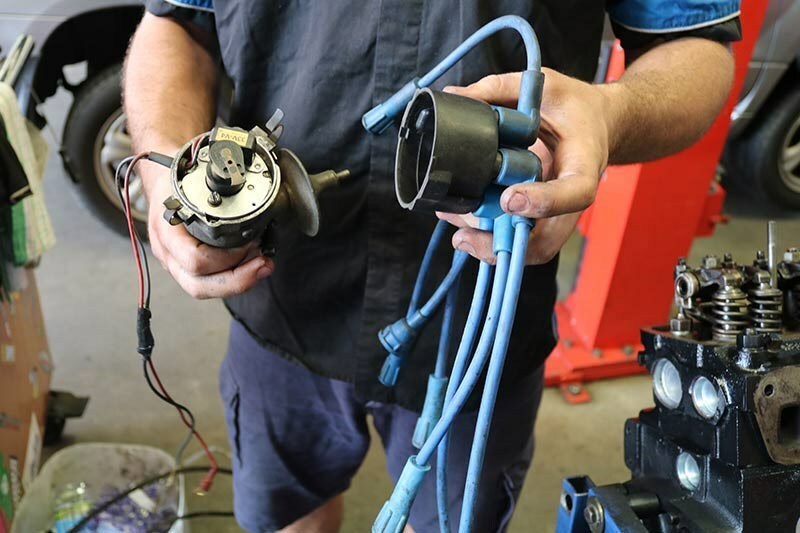 One outlay that wasn’t planned was a brand new starter motor for an additional cost of almost $500. 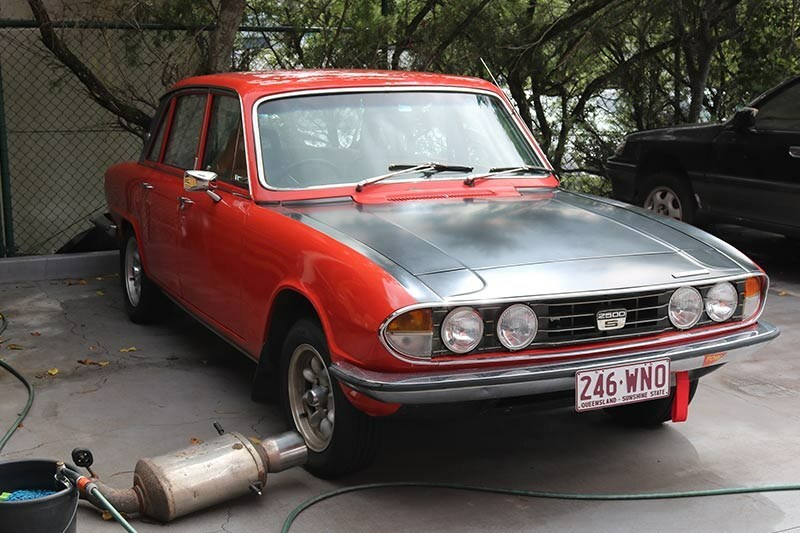 However the difference between it and the very tired Triumph original is dramatic. With everything bolted together and wheels back on the ground, all was still not rosy. 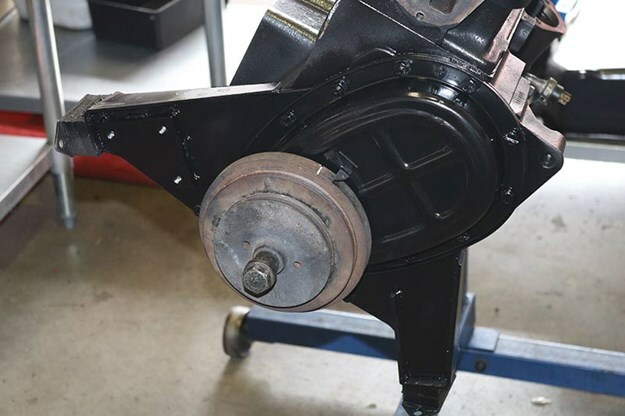 A vibration that manifested annoyingly at around 2200rpm and was present in every direct gear (but not overdrive) needed to be tracked and eliminated. 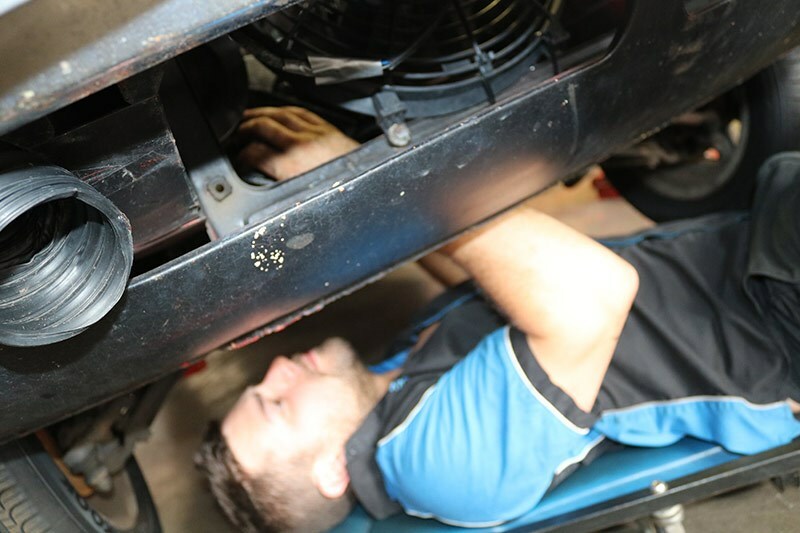 Michael was concerned that the shudder was due to flywheel imbalance but consulting the international ‘Big Six’ Triumph brains trust saw fingers being pointed at the transmission mount. Although brand new and from a well-known UK supplier, these mounts were apparently renowned for poor quality and being a source of vibration. Spending $106 had a locally-made Mackay mount quickly headed Michael’s way. Once the old one was flung in the scrap bin and replaced the vibration miraculously disappeared. Sadly a few months later and after a couple of thousand kilometres, one front mount split entirely and the other was showing signs. Both were replaced by locally-made mounts. The process of running in a rebuilt engine may provoke argument and controversy, however Michael and I had no conflict as to our preferred techniques. Easy acceleration with upshifts at around 4000rpm, not allowing the engine to labour and keeping a close eye on temperature and oil warning devices are essential. "Don’t be afraid to use the over-run either," Michael advised. 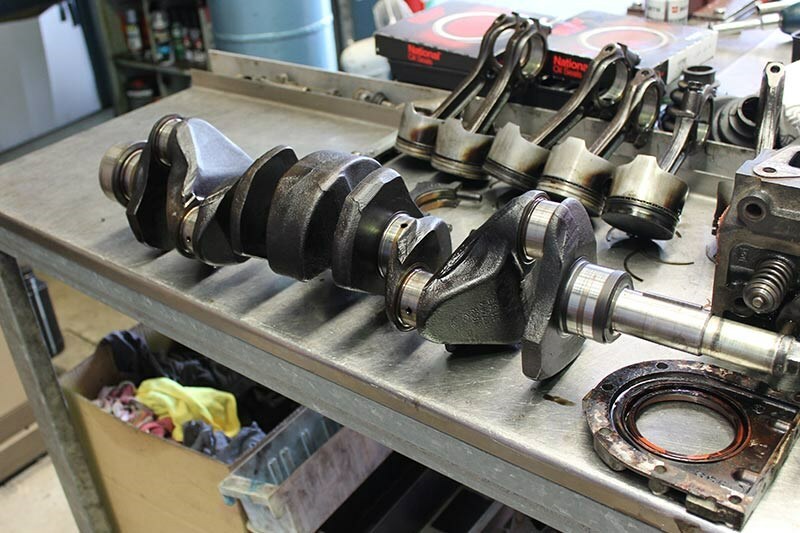 "Downshifting so the engine slows the car on compression is a useful and low-stress way of bedding in new components." Three weeks of running in saw the car sidelined again by a totally unrelated failure. The clutch release fork – which I had fail years ago in an earlier-model Triumph – decided to fall to bits overnight while the car was parked in my driveway. Gearbox out, fork repaired, piggy bank looking anorexic again and we were on the road. 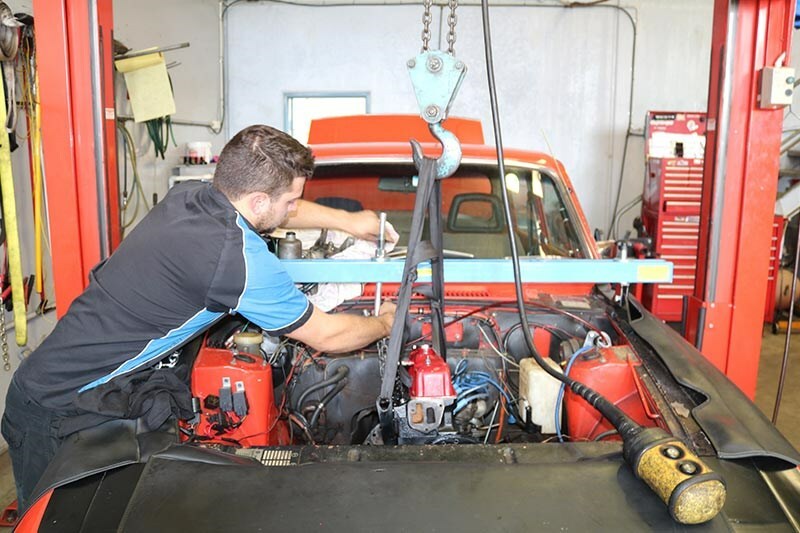 Once the engine is run in and operating as it should under normal road conditions, a date with the chassis dynamometer will be booked. A few hundred dollars worth of dyno time will look at fuel delivery rates and mixture and show at which point in the rev range the power falls away. That will help with the next steps towards track-ready preparation; a carburettor rebuild and re-jet to ensure the new engine is well supplied with fuel at high revs and some taller tyres to help combat over-revving. 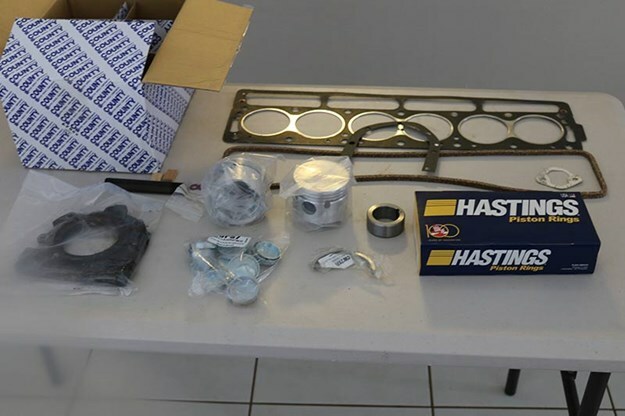 Having the carbs are off being reconditioned will be a good opportunity to wrap the exhaust manifold in high-temperature tape. This measure has become popular with owners in the UK who run their 2500s in historic rally events. Some were suffering fuel vaporisation when the cars sat idling for extended periods and the tape provided a noticeable improvement. Might not work, but it cannot hurt.